Happy Friday everyone. I hope you had a wonderful week! Although, depending on where you live, you may have spent the better part of the week buried under a snowdrift. Somehow, the weather in Seattle has magically been sunny and wonderful, so I’ve been getting in lots of walks while I can. Our dogs currently love me. Wherever you are and whatever you’re doing, have a great weekend and enjoy my Friday Favorites from around the web. 2. I don’t know if you’ve heard, but the Oscars are this Sunday. If you’re not already burned out on the hype, check out this cool infographic highlighting memorable gowns worn by iconic actresses over the years. 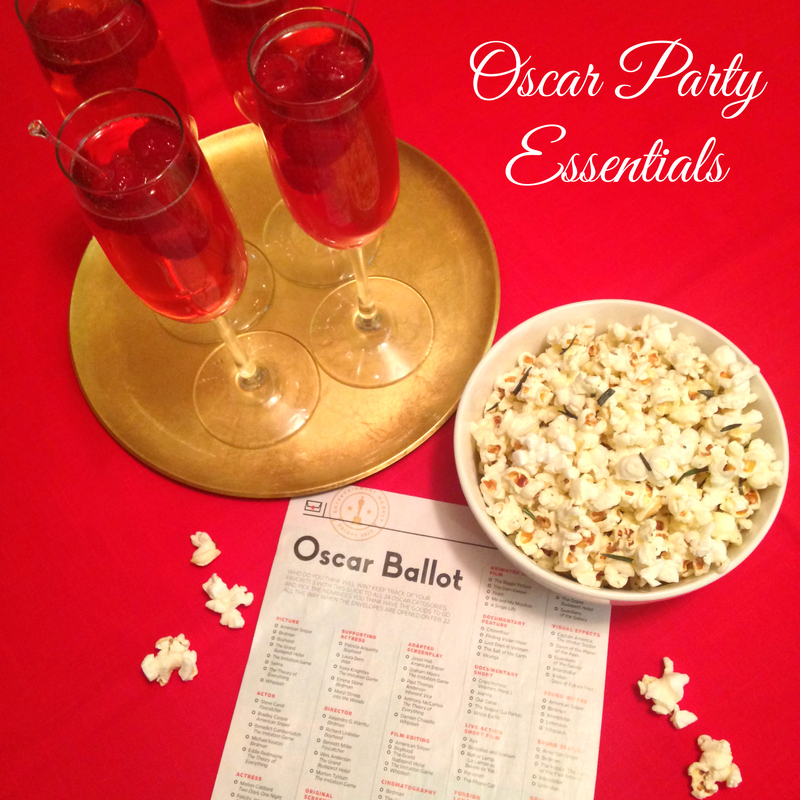 If you need help with some last minute party planning, visit our Oscar posts: here, here, and here. 3. For your weekly boost of girl power, I offer you a study identifying female senators as better dealmakers than their male counterparts. So when are we getting our first female president, huh? 4. SNL celebrated its 40th anniversary this past Sunday with a multi-hour star-studded event. After a somewhat sleepy past few seasons, it was a joy to laugh once again at Steve Martin, Amy Poehler, et. al. Here is New York Post’s roundup of the show’s top eight moments. I particularly loved Melissa McCarthy’s impression of Chris Farley doing his motivational speaker bit. 5. Fashion bloggers from around the world have spent this week flitting from one designer’s show to another’s. While what’s on the runway is supposed to take center stage, the street style at Fashion Week events has become an increasing focus. Elle has a great roundup of pics from the week. 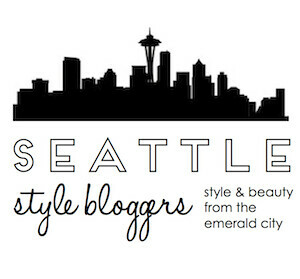 Today is my first Friday Favorites post from Seattle! It feels a little weird to be back after being gone for about seven years. My days have been spent job and apartment hunting, so I still feel like I’m visiting for the week and then will head back home to Arkansas. I suppose when I start working again, sh*t will get real. 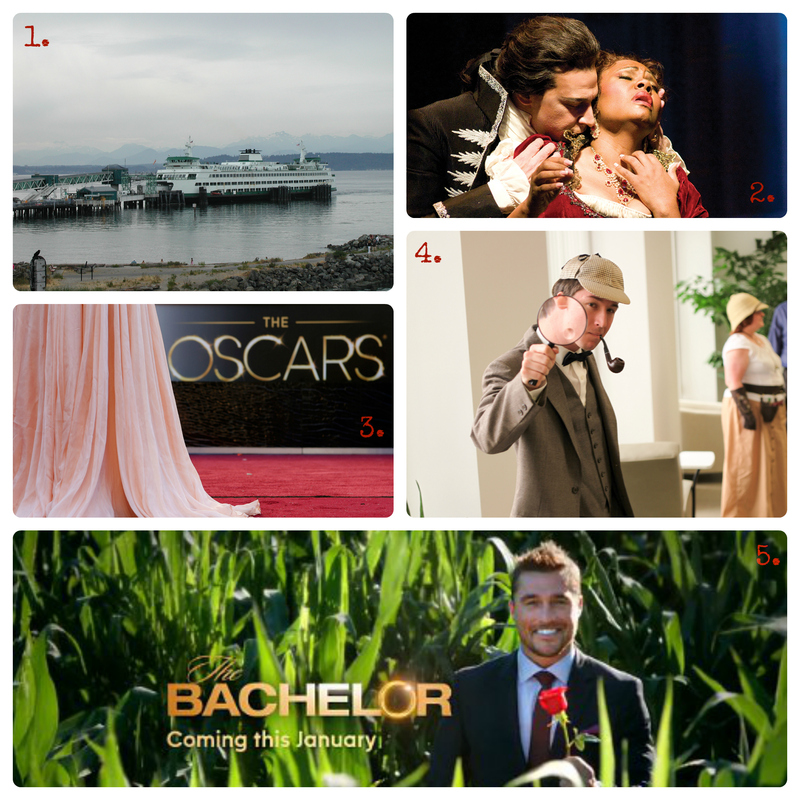 In honor of once again being a Seattleite, several of this week’s favorites are hometown picks. 1. My husband recently started a job in the education department at Seattle Opera. His focus is on adult education, and a good part of his position involves traveling the region to deliver lectures at libraries and other community spaces. This week I tagged along with him to Whidbey Island, which I hadn’t been to in years. We took the ferry over and spent the day driving the winding roads and visiting each community’s cute little downtown. It was so much fun to be with Nick as he took in the views and the landscape for the first time. It’s purty here. 2. Yesterday, Mil and I had a girls night out at one of the dress rehearsals for Tosca. It was my third opera ever. Mil on the other hand has probably been to at least fifteen. She’s classy like that. Since it was my first Seattle Opera show, I wasn’t sure what to expect. The good news is that I was truly blown away by the singing and production value. It was more intense and thrilling than any musical I have ever been to. As they say in the opera world, bravi tutti! 3. 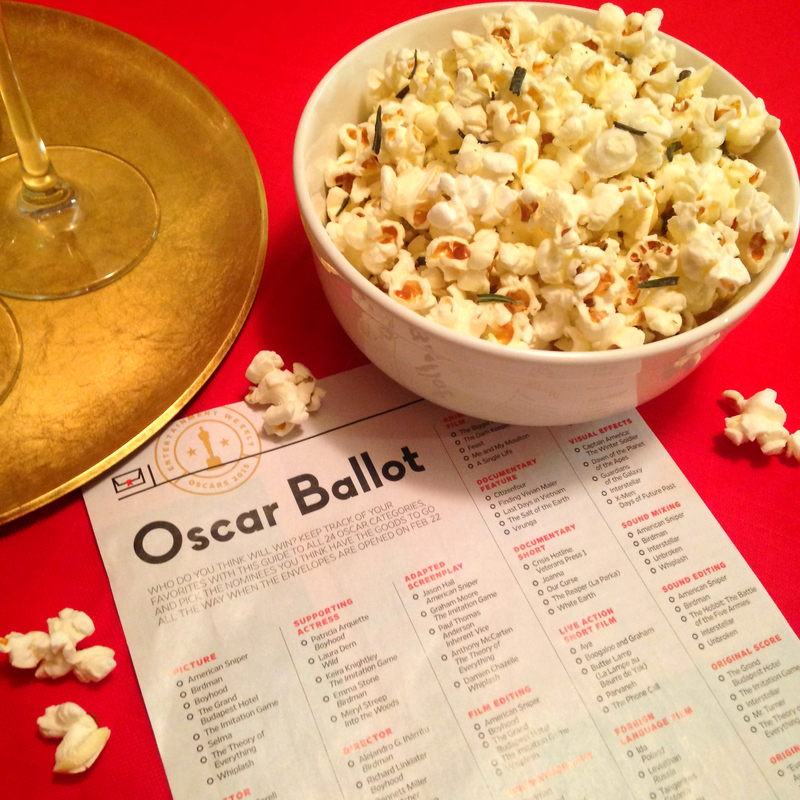 Oscar nominations will be announced next week on January 15th. Every year I love getting wrapped up in the hype. 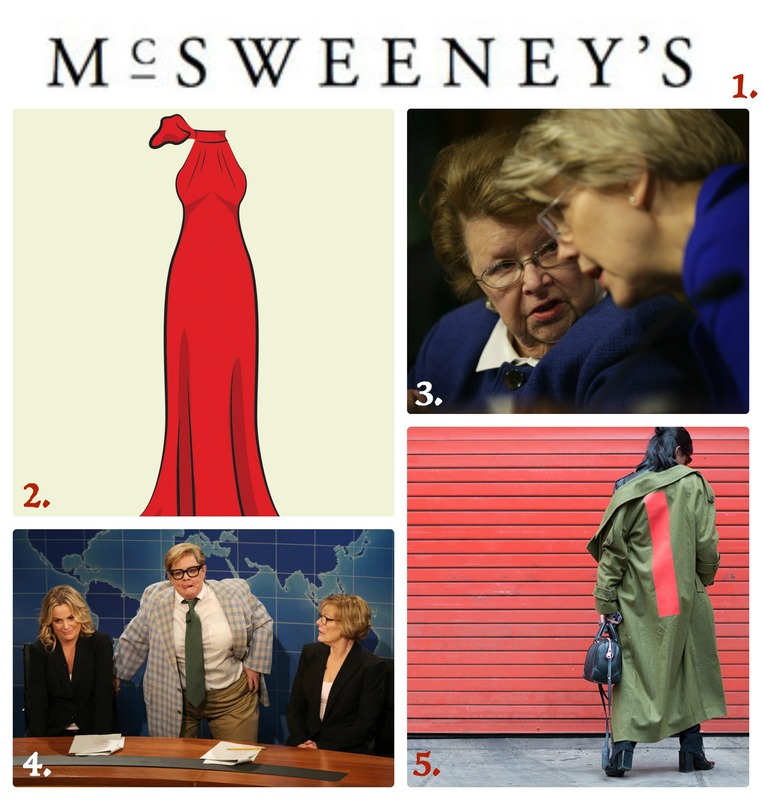 I try to watch all the Best Picture nominees, read the blog predictions, and park myself on the couch (usually in a friend’s living room) to watch the coverage, which of course includes the pre-show fashion analysis. 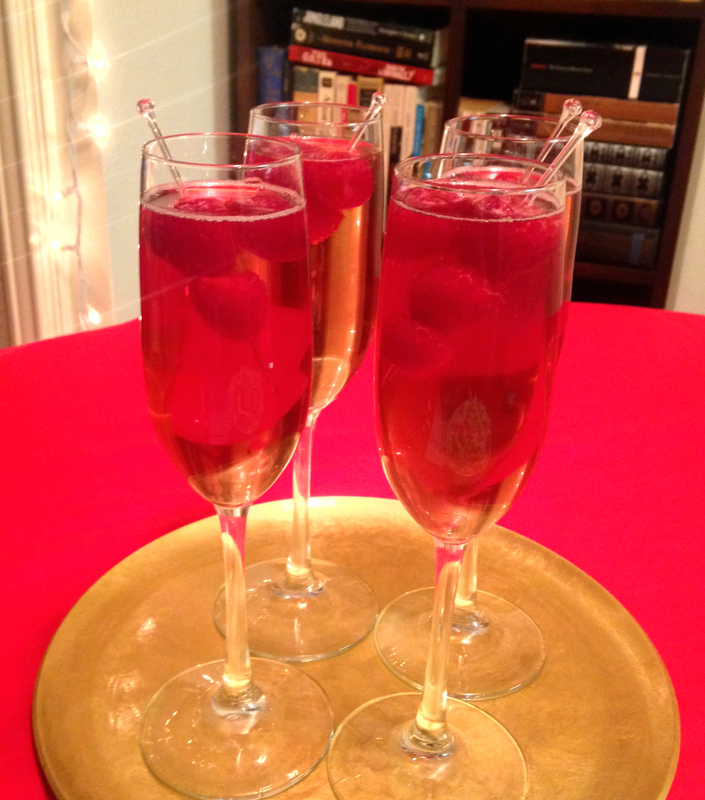 This year Mil and I have plans for a girls’ watch party. 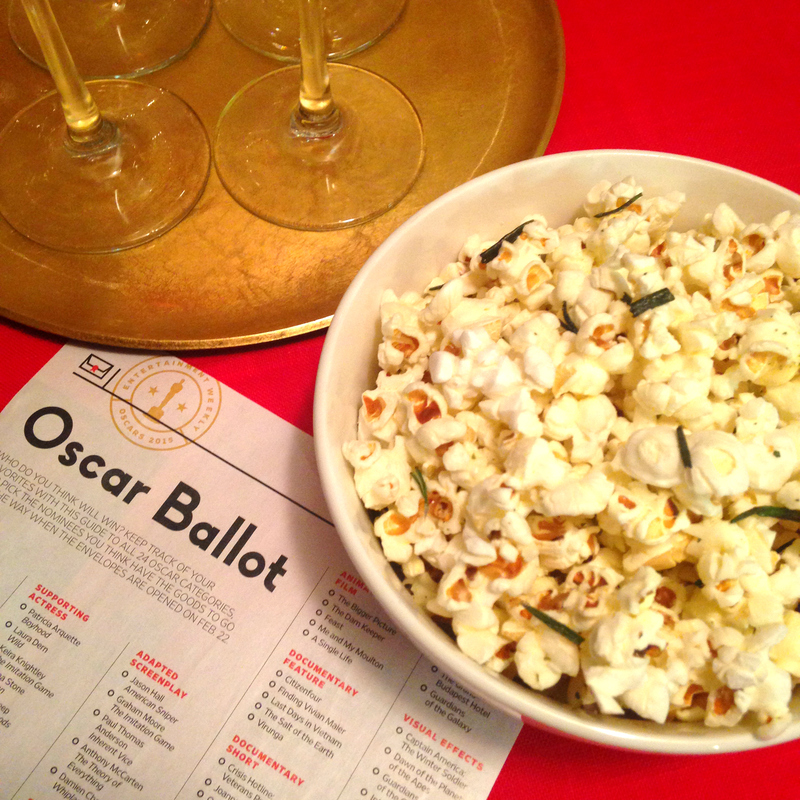 Stay tuned for Oscar inspired apps and cocktails. 4. Tomorrow marks the start of the Sherlock Seattle Convention. I unfortunately can’t make it, but I had to shout it out anyway. I am a sucker for costume contests and have been loving Benedict Cumberbatch’s interpretation of the character. If you haven’t given the BBC series a shot, do it. Your only regret will be realizing that you spent your entire weekend eating pizza and binge watching all three seasons. 5. The Bachelor is back! To be honest, I burned out on this show a few seasons ago, however this season’s candidate has caught my attention. Chris Soules is an Iowa farm boy, and as I’ve married a strapping Midwesterner, whose parents now live in Iowa, I feel a certain sense of loyalty and pride. Plus, he is freaking cute! Looking these over, I probably seem a little media and entertainment obsessed. I’ll tell you what, this week we’ve been staying with a friend who has cable tv (!!!). We have not had TV for years. So sadly I’ve been watching a lot of it and as a result have probably been exposed to more ads and promos this week than in all of 2014. Hopefully the novelty wears off soon, although to my credit I have been averaging two job applications a day. Boom! And on that note, have a great weekend!